Celebrating 42 years of serving the Eastside! Angelo Ricci was a second-generation American, descended from a family in Pisterzo, Lazio, in the Monti Lepini—about 100 km southeast of Rome. In May 1957, Angelo opened a delicatessen on the corner of SW 153rd Street and 6th Avenue SW in Burien. At first it was just a small counter and a few tables next to the only liquor store in town. 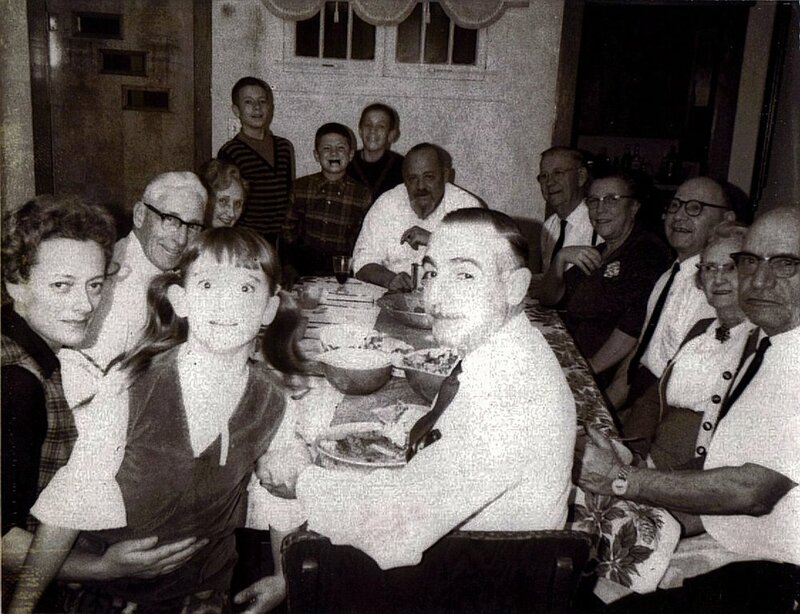 Angelo learned his family’s method of Italian cooking from his father Michele, a grocer who had immigrated from Italy to Osawatomie, Kansas in 1911. Michele always emphasized the importance of the quality and freshness of ingredients. 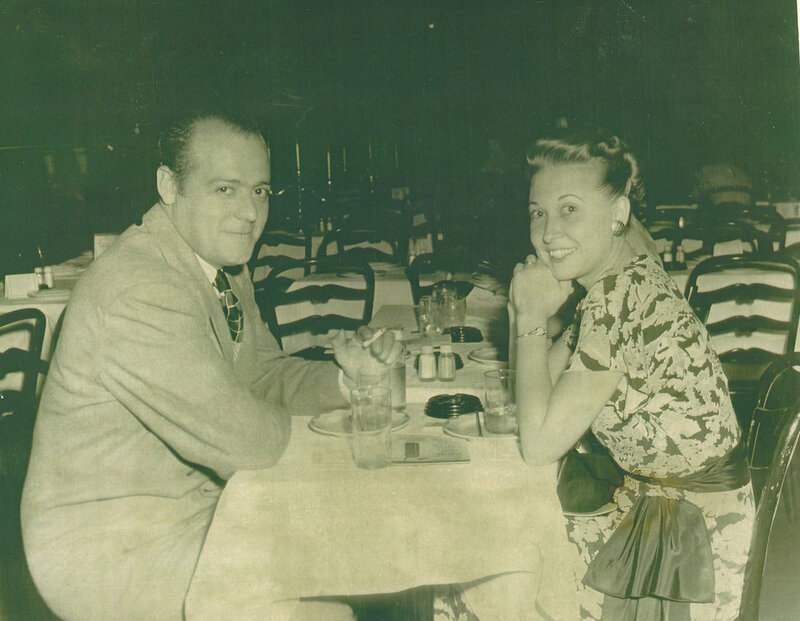 Angelo and his family rapidly expanded, offering a full dining room and lounge by the early 1960s. Angelo made a name for himself by bringing food from around the country and world to Burien. The Ricci family opened the Bellevue location in 1976. Now, over 60 years after the Burien delicatessen opened, Angelo’s children and grandchildren carry on his legacy. Lots of vanilla notes on the nose with a rich, dark, and long finish. Rich, full bodied, with a pleasant and lingering finish. We regularly host special wine tasting dinners, featuring multiple food courses and fine wines. Sign up with your email address to receive information about our special wine events. We respect your privacy, and will not use your information except to conduct the promotion contemplated by your submission. Thank you! You’ll hear from us in advance of our next event. 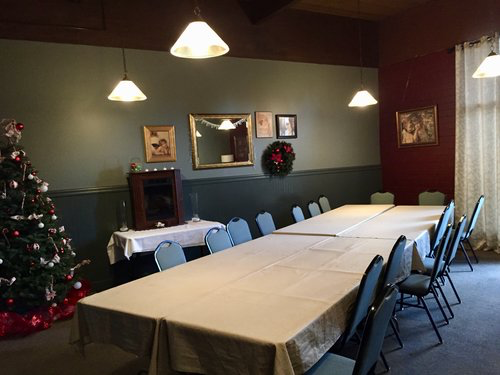 Our banquet space can serve up to 25 guests with a variety of menu options. Please call us for details and to inquire about availability. Use the form to get in touch with us with questions or if you need information. This form does not accept reservations. Please call for reservations. Thanks for your message. Please be aware that this this form does not accept reservations. Please call (425) 883-2777 for reservations. Site copy and photographs © 2019, Ricci, Inc.
No claim is made to ownership of other content.